Publisher: McGraw-Hill Companies, 1974. Facsimile edition, the only complete one to date. 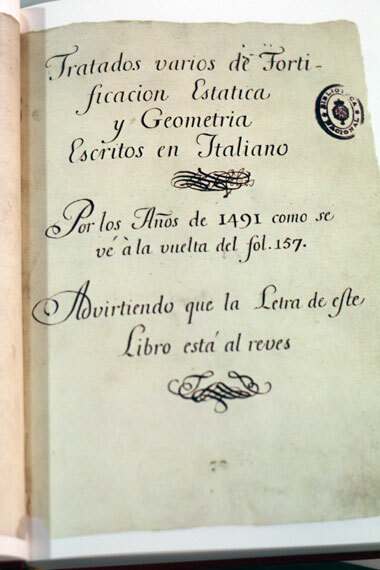 All editions are scarce, and the English translations are very rare. 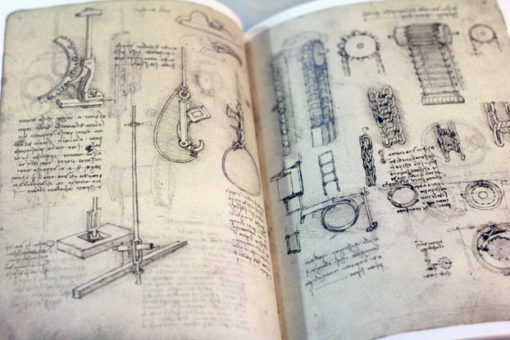 Condition: Hardcover, red leatherette with slipcase. 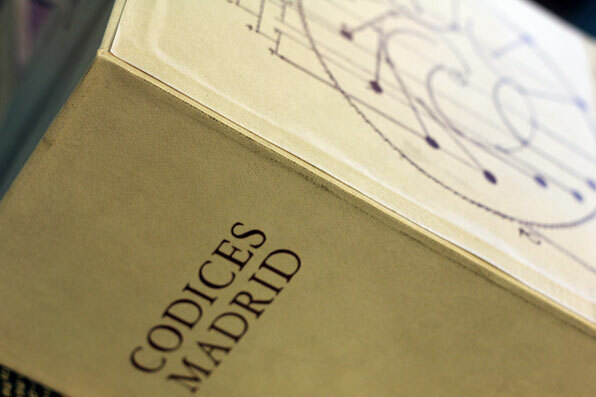 Books are in excellent condition, slipcase is in very good condition with some wear around the edges. Looks unread. 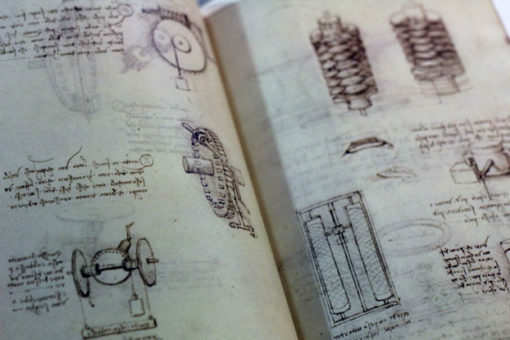 The Madrid Codices I–II (I – Ms. 8937 i II – Ms. 8936), are two manuscripts by Leonardo da Vinci which were discovered in the Biblioteca Nacional de España in Madrid in 1966. 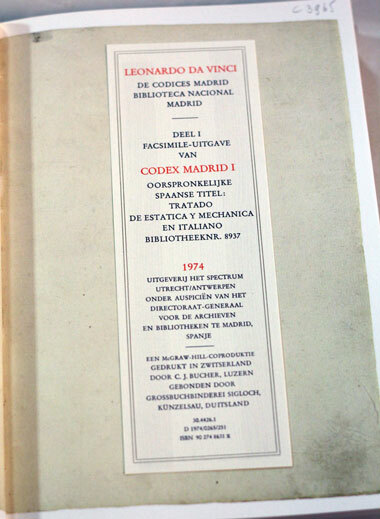 The Madrid Codices I was finished during 1490 and 1499, and II from 1503 to 1505. The two codices were brought to Spain by Pompeo Leoni, a sculptor in the court of Philip II. 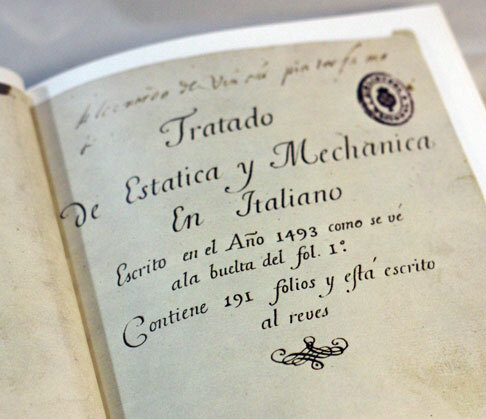 After various changes of ownership, they were transferred to the monastic library of El Escorial and finally to the Biblioteca Real, where they remained unknown for 252 years. 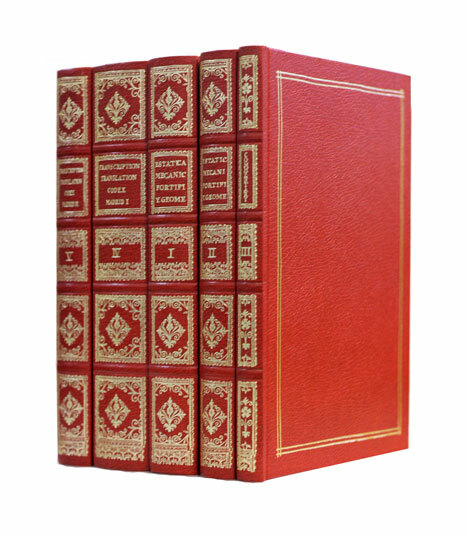 The two volumes, containing 197 pages, are bound in red leather. 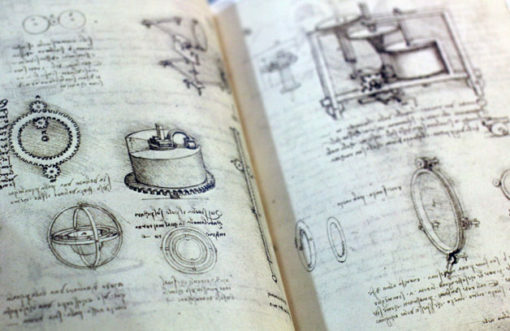 Topics discussed include mechanics, statics, geometry and construction of fortifications. There is a list of 116 books Leonardo was using at the time, including some basic Latin grammar books. 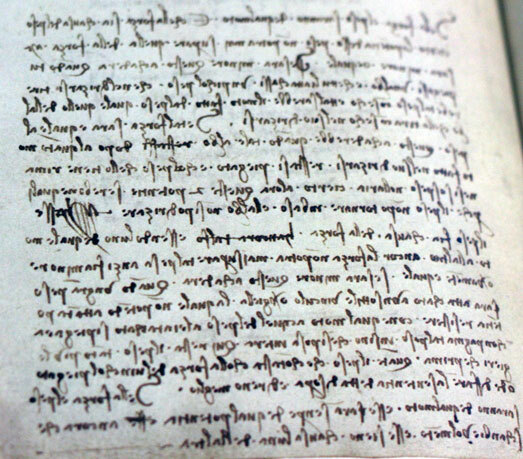 The text is written in Italian dialect with some errors. 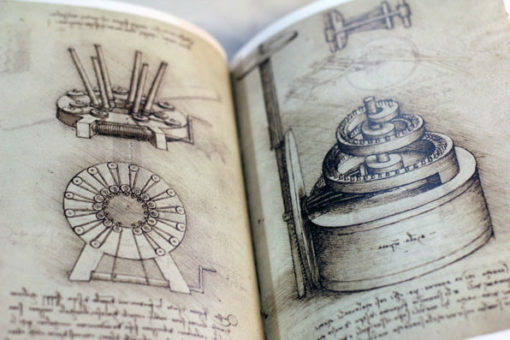 The manuscripts are of great importance as they contain about 15% of Leonardo’s notes referenced today, but are also important for the quality and relevance of the works they contain, which are among the major engineering treatises of their time.